RELIUS SOLUTIONS® Economical Tray-Shelf Carts have a variety of features that make them easy to use and functional in an office setting. 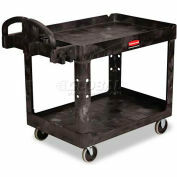 The tray cart with leakproof top has a molded push handle, so you can easily push or pull it around corners. 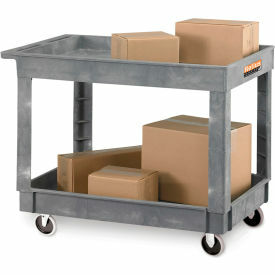 This dark gray utility cart is made of durable structural foam, which will not peel, chip, rust, or dent. 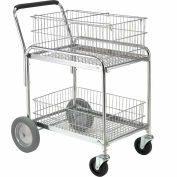 The cart with shelf and rounded corners also has four gray non-marking 5"" rubber casters. 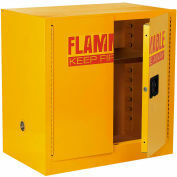 Since two of the casters are fixed and two can swivel, it is easier to maneuver. 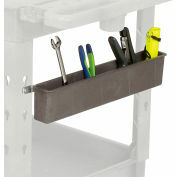 40" x 26" reflects overall dimension, 36" x 24" refers to usable shelf space excluding the handle.The color of the cart is gray so it effortlessly hides dirt, dust, and spills. Your review: Product arrived on time and well priced for the item. Pros: Cart is heavy duty. Cons: Be aware that cart has to be assembled on site. 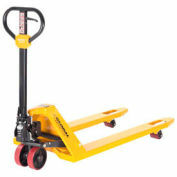 Your review: These carts are sturdy and have lasted a long time. We just ordered 3 more because we were so happy with the two we have. Another bonus is they're easy to steer when loaded up.